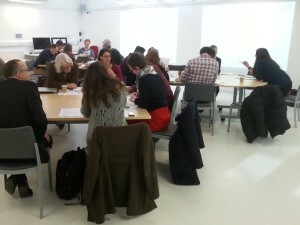 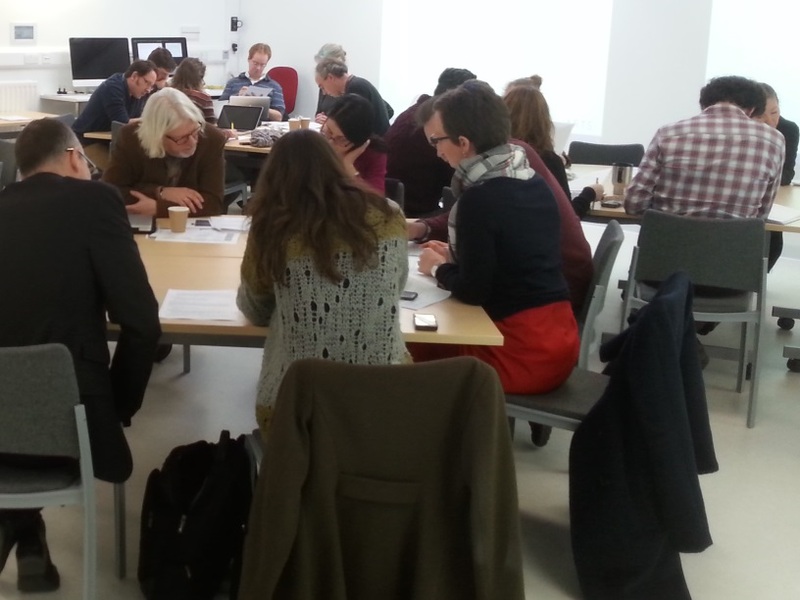 The School of Arts held a Learning and Teaching enhancement event on 14 January 2015, following the success of previous symposia in September 2014 and January 2014. In a change from previous events, this one adopted a seminar-style format throughout. 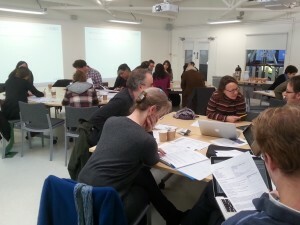 It included a discussion forum on the School’s Personal Tutoring system as well as a training session on module descriptors and programme validation, the latter facilitated by the University’s Directorate of Quality Enhancement and Standards.